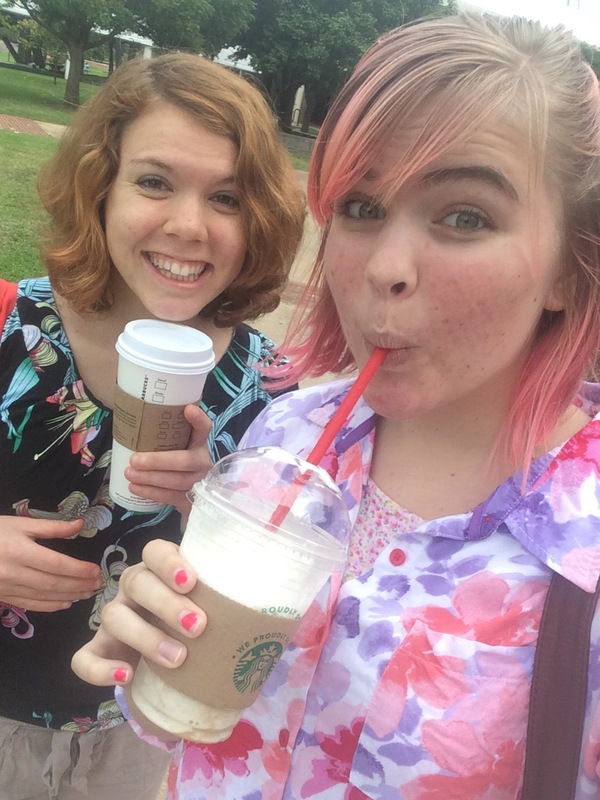 Today I am so glad that I have a friend with an excess of dining dollars. About once a week, we get breakfast together so she can use up some of the free money she has. So today we got breakfast, per usual, and I thought that was going to be it. Well, on Mondays I am on campus for a good 12 hours, sometimes more. Being the cheap college student/fantastic cook that I am, I always pack my lunch and dinner; today I had potato soup. Potato soup that had apparently been in my fridge a little too long… Happy Monday! One quick text to my life saver friend, and she buys me chick fil a 🙂 a true saint, that woman. 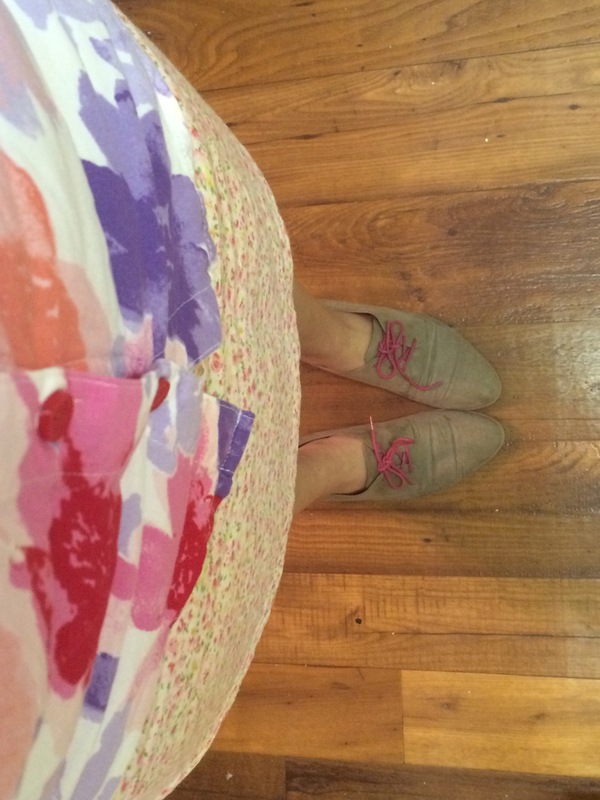 PS – it’s freezing. Can it be March 80 degree weather yet? Although it doesn’t look too delicious, it tastes incredible! I’m trying to get as much out of raspberry season as possible. It’s super easy to make and it lasts a super long time! I put mine on waffles made from bisquick mix, but you can spread it on whatever you like. Blend the raspberries, butter, and powdered sugar together until thoroughly combined. Chill until firm and spread on waffles, toast, or pancakes. Enjoy! My sister just got back from school to visit, and her absolute favorite thing to eat is pancakes. Usually we just make the bisquick kind, but since it was Sunday, I thought I’d do something a little special. So I browsed my “breakfast” board on Pinterest and came up with these Mexican Pancakes 🙂 Cooler weather calls for cinnamon apples, right? And Sunday means breakfast for lunch, right? Whisk together flour, sugar, cinnamon, baking powder, and salt. Mix together buttermilk, whole milk, eggs, and melted butter. Combine the wet and dry ingredients and stir until just combined. The mixture will be quite runny. Meanwhile, peel and slice your apples and place them in a skillet. Add the butter and cinnamon and simmer. Heat your pancake griddle completely before pouring the batter onto the pan. 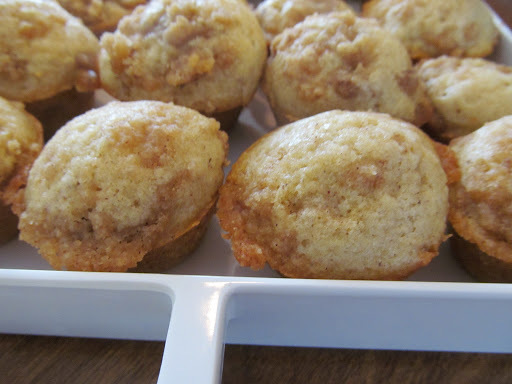 Brown on both sides, top with softened cinnamon apples, and enjoy! 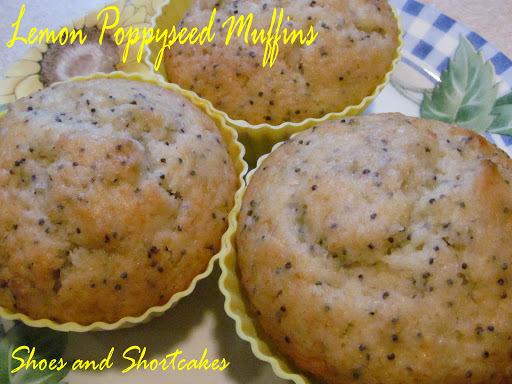 Breakfast is my absolute favorite meal of the day, and lemon poppyseed muffins are my favorite breakfast food. 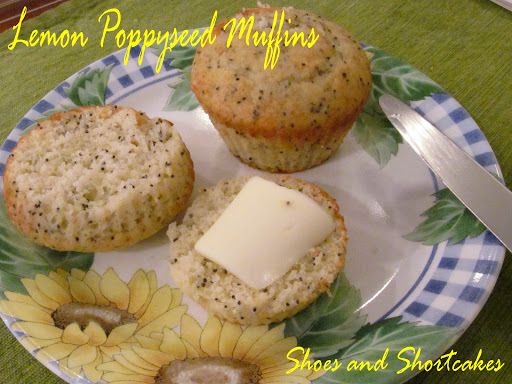 The best lemon poppy-seed muffin I’ve ever had was actually from Dunkin’ Donuts. It tasted like sunshine. It was delicious. Ever since I had it I have been trying to find a recipe that imitates theirs, but I hadn’t succeeded until I found this recipe. It was only slightly different, but I think with the addition of sugar crystals and icing on the top they would be the same. I will definitely be using this recipe again! 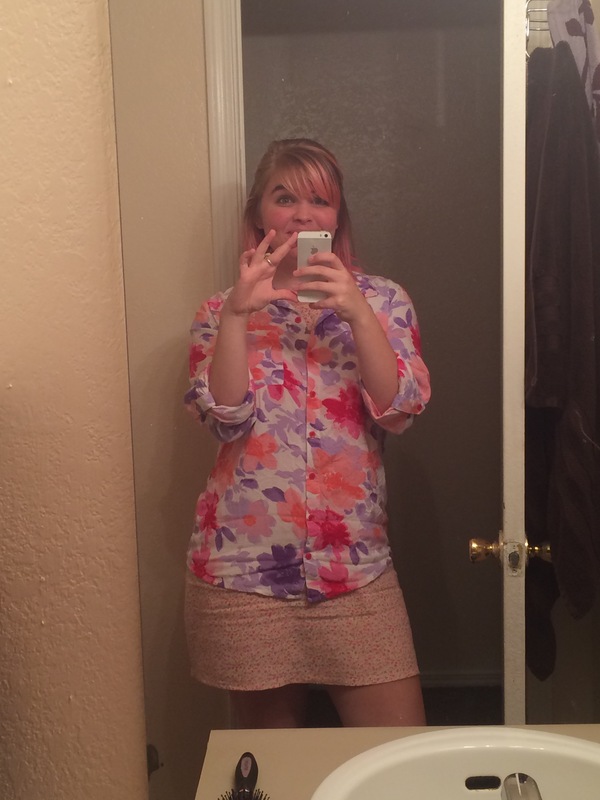 Thank you, Pinterest! Preheat your oven to 400 degrees. 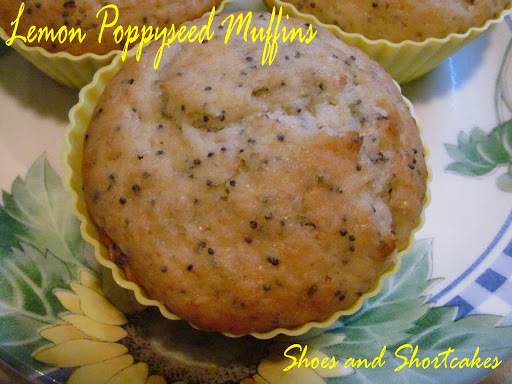 In a large bowl whisk together flour, sugar, salt, baking powder, baking soda, and poppyseeds. In another bowl mix together the eggs, yogurt, lemon juice, vanilla extract, and butter. (ok, so I usually don’t follow the whole mix the dry and wet ingredients in separate bowls directions because it really doesn’t matter, but it’s important in this recipe, so make sure your wet and dry ingredients are mixed separately!) Mix the wet and dry ingredients together until just mixed. Fill your muffin cups about 2/3rds full of batter, sprinkle with crystallized sugar (if desired), and bake for 18-20 minutes. Cool for 5 minutes before removing them from the pan. They’re SUPER delicious straight from the oven! Enjoy! I’ve decided to expand what I use my silicone baking cups for so that I can use them more often, so this past Sunday I made (slightly modified) eggs napoleon for breakfast! Seriously, breakfast is my favorite meal of the day, so anytime I can make something good for breakfast, I’m all over it. Anyways, to make these you were supposed to use tater tots, but I didn’t have any so I cut some left over fries into small pieces and put those on the bottom instead. Then you were supposed to cook onion, butter, jalapenos, and garlic in a skillet, but I was in a hurry so I sprinkled garlic, diced onion, melted butter, and chili powder (for the kick) on top of the fries. After that I sprinkled mozzarella cheese (which was actually called for in the recipe) on top. 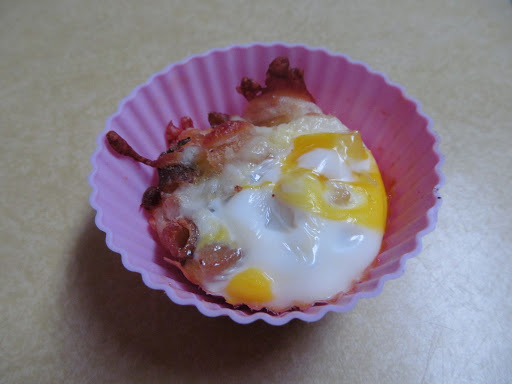 The recipe then called for a whole egg in each muffin, but we didn’t have enough so I whisked them all together and divided them equally among the cups. I then baked them at 350 for about 10 minutes. They were pretty good! We found that if dipped in salsa they were better, though. If I make them again I will add the spices to the egg and add more spice. They were a little bland, but the salsa definitely made them better! On to the mini muffins! So my mom’s class at PWOC (a Bible Study we attend) was in charge of bringing mini muffins for next week’s study. Of course I butted in and insisted on making them with (or more like for) her, because I’m “nice” like that.. 😉 Anyway, it turns out that her group of ladies was getting together to make them all at the same time, so I went along to help and it was super fun! We made four different kinds (recipes below): Blueberry Chocolate Chip, Coffee Cake, Sugared Mango (found on Pinterest, I’m addicted), and Orange Cranberry. Our verdict was that the Sugared Mango and the Coffee Cake were the best flavors, but they were all delicious! Mix together dry ingredients and wet ingredients in different bowls. Combine wet and dry ingredients. Fold in mangoes. 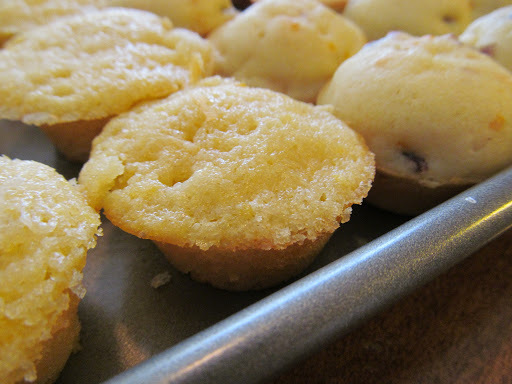 Spoon into muffin tins and bake at 350 for 18-20 minutes for full size muffins and 15 for mini muffins. Mix together dry and wet ingredients in different bowls. Combine the dry and wet ingredients. 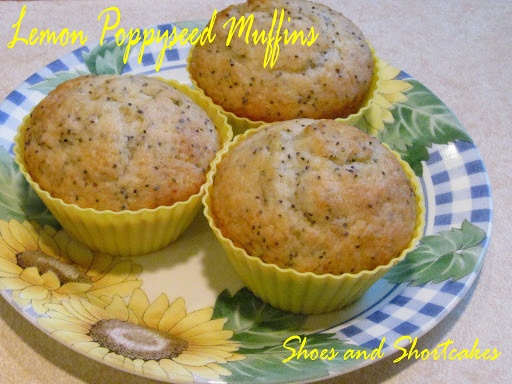 Spoon into muffin tins and top with topping. 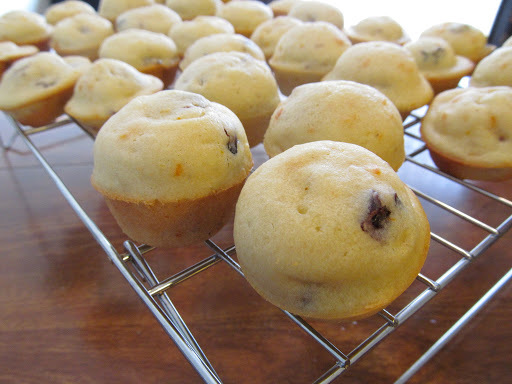 Bake at 400 for 15 minutes for full size muffins and 10-12 minutes for mini muffins. 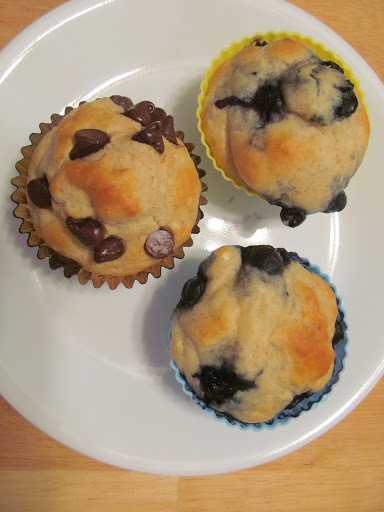 These two have the same basic muffin recipe with different fillings. Mix together dry and wet ingredients in different bowls. Combine dry and wet ingredients. Fold in fillings (below). 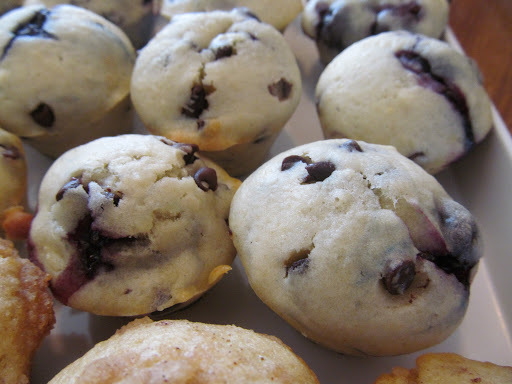 Spoon into muffin tins and bake at 400 for 18 minutes for full muffins and 12-15 minutes for mini muffins. Melt these together in the microwave stirring every 30 seconds until smooth. 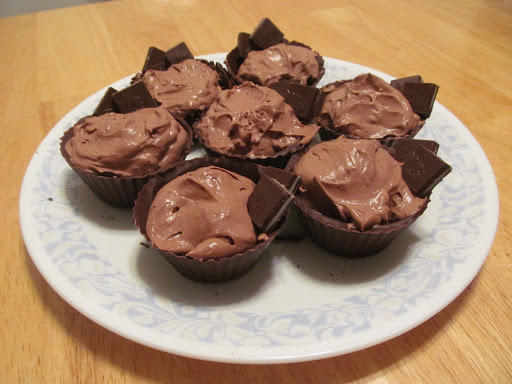 Thickly coat cupcake liners with chocolate and chill 10-15 minutes. Touch up thin spots and chill 2 hours or overnight. Fill with chocolate mousse. Sprinkle gelatin over cold water and let stand 1 minute to soften. Add boiling water (hint, don’t try to pour boiling water into a Tablespoon, you will burn yourself. It will hurt.) Stir until all the gelatin is dissolved and mixture is clear. Let stand to cool. Meanwhile, stir together sugar and cocoa. Add whipping cream and vanilla. Mix on medium speed until stiff. Add the gelatin mixture and beat until well blended. 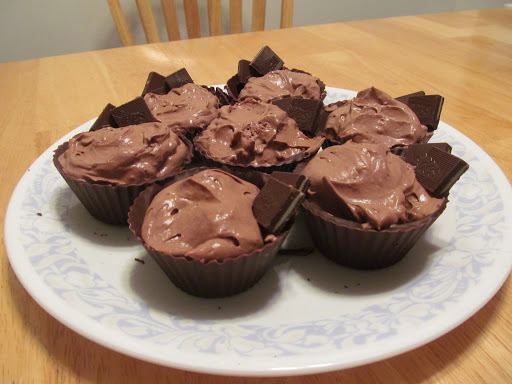 Spoon or pipe into chocolate cups. Chill until set (at least an hour). Enjoy! What, you might be wondering, does this have to do with silicone baking cups? Well, I’m glad you asked. While at Wal-Mart yesterday getting the supplies for these baking cups I saw these silicone baking cups next to the normal cupcake liners. I had heard great things about them and they were only $4 for 8 of them, so why not, right? I am now addicted. They are SO MUCH BETTER than normal cupcake liners!! It’s fantastic. I will be buying more. I had a dream last night that I tore one and I almost cried. Thank goodness it was just a dream, right?? I totally recommend getting some if you like baking. It is totally worth it. 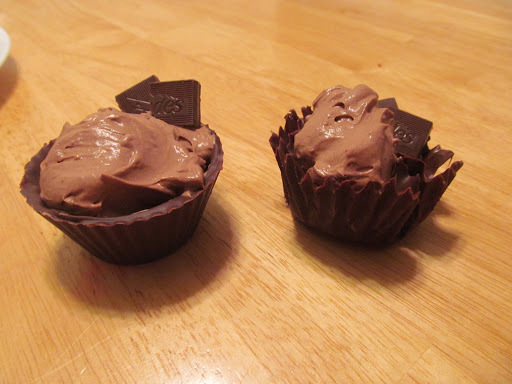 This is a comparison of a silicone versus a normal cupcake liner. Not much of a competition, huh? Also, now that I’m totally addicted to these silicone things, I had to use them again. Thank you, Pinterest (I’m addicted), for these little puppies! Pancake muffins. Let me tell you: you will not be able to just eat one. Ever. So. Dang. Delicious. It’s just a normal pancake mix with whatever you want in them baked at 350 for 12-15 minutes. I over-filled mine a little because I didn’t want to have two pans, because I don’t have two cupcake pans, but they still were super awesome! The next time I make them I will mix the toppings in with the batter though, because just dropping them on top left them on top, and then the rest of your pancake/muffin just tastes like a pancake. 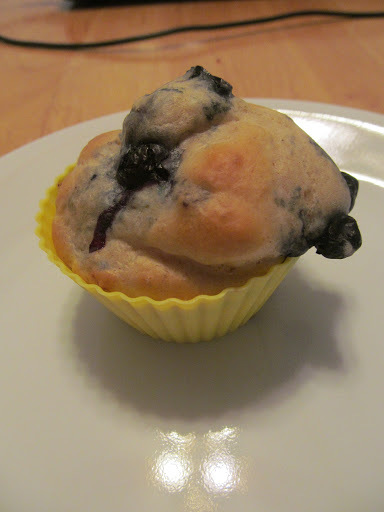 Which is still good, but not as good as a blueberry pancake/muffin. I also made some with chocolate chips, and they were also delicious. When my mother tried these she said, “These are good, surprisingly!” To which I responded, “That’s kind of an insult…” At least she thinks they’re good now!